In2 Electrical is leading in design, installation and maintenance. Specialist’s for all of your domestic household needs. Our team are friendly, professional and highly skilled contractors based in Milton Keynes. 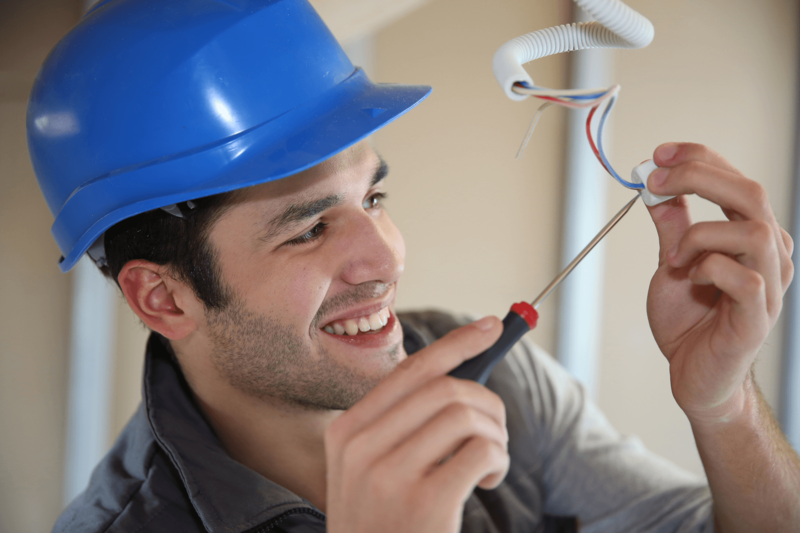 All of our electricians are qualified to be providing the best standards of work in accordance with guidelines from the institute of electrical engineers IEE and the B57671 working regulations. In2 Electrical are domestic NICEIC contractors, where each job is completed an NICEIC certificate will be issued. We pride ourselves with giving you the best in modern, traditional or contemporary, making each job as good as the last. Providing the best of care to you and what you want from beginning to end. All our work is based on a fixed price basis, there will be no nasty surprises – what we quote is what you pay!